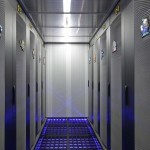 There are several factors that have led high-density to take by storm the IT universe and the changes that this new technology is producing in Data Center engineering and architecture are big. The high demand for cloud services, the increase of users and applications, the growing big data and the need to interconnect more quickly these users are just some of the causes of high-density emergence. Some of the advantages that we can find are that it exploits and makes a more efficient use of space, with the consequent economic savings. In addition, we are talking about the decrease in costs and improving energy efficiency. But not everything was going to be good news for the high-density system, but now we also have to face a series of challenges and we will have to continue working on them in the future. 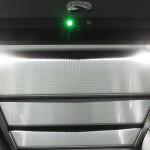 The search for energy efficiency in its Data Centers is a goal set by many companies. It’s true that high-density helps to save space, but requires more connections and access points which lead to a greater electricity consumption. A report by Greenpeace called Clicking Clean from 2015 revealed that the second component that consumes more electricity in the IT sector are networks, above the facility itself. Another challenge high-density must face is that it needs a greater management and administration capacity; This is accomplished through simple, automated solutions. Here come into play the AIM systems: it is a tool that it’s used to optimize the infrastructure management and, in addition, we can integrate it in an easy manner with the DCIM. This system allows the automated management of the infrastructure of the copper and fiber connectivity, as well as of those connected network devices. Ultimately, a better control of high densities and connection points is achieved. The fiber splitters have become a critical component in the distribution nodes, since they adequately protect the fibers and keep the high-density patch under control. And if we talk about heating? 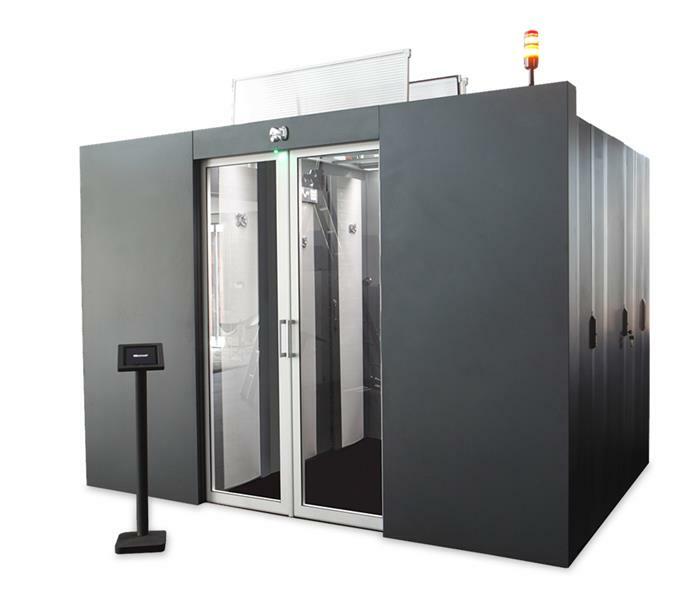 There are several options for cooling high-density systems, but the simplest is separate them from the low-density systems in order to manage the work of these systems more efficiently. On this idea is also the isolation and the creation of hot and cold corridors, like the CCNOC solution developed by GESAB. 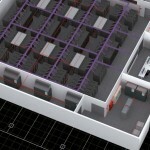 In addition, there are more direct cooling options on racks like the side and upper In-row systems. 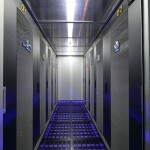 A proper study of the Data Center needs, as well as of the room and equipment conditions can give us the clue on which system to use. 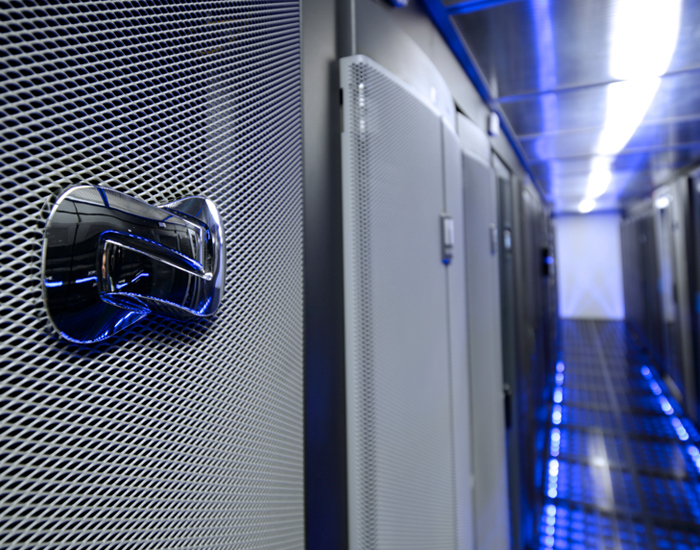 Despite all these challenges, high-density has come to stay in the Data Center world and to continue innovating. The future is getting closer.